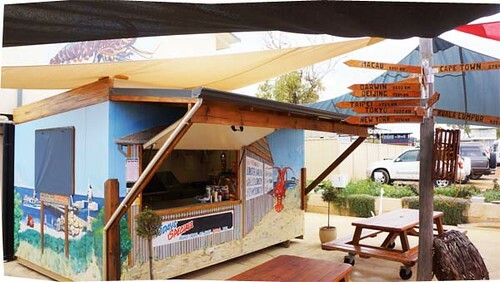 The other day, I was invited to lunch at Lobster Shack, Western Australia. 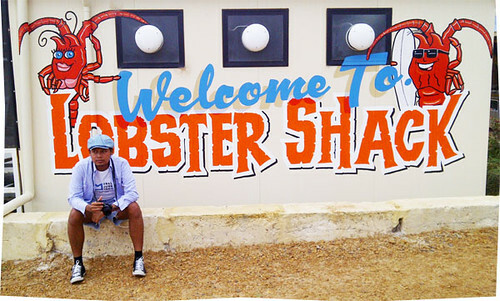 Here, Lobster Shack. 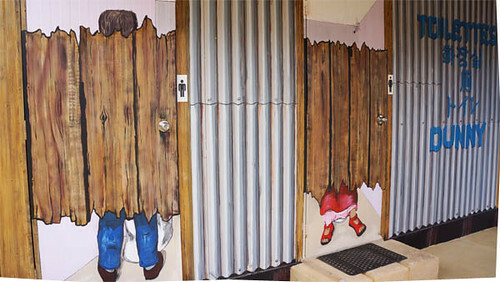 Super PERFECTOOOOO!!! “Travel Junkie Indonesia know more of Western Australia than most locals here!” said Christine Tomlinson (one of the best tour-guide in WA) to me. 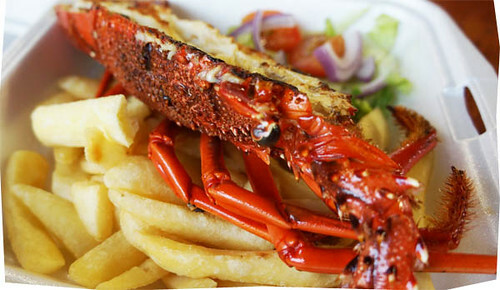 Indian Ocean Rock Lobsters are a 3rd generation, family-owned company and have been lobster fishing for more than 40 years. 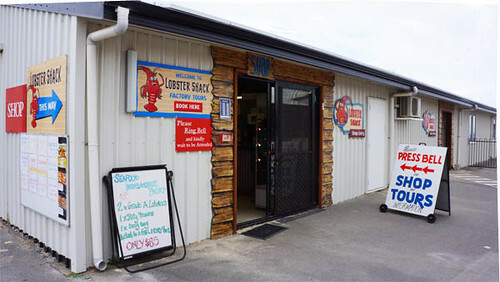 They are unique in that the Indian Ocean Rock Lobster Factory is the only processing factory in the 424 km between Perth to the South and Geraldton to the North. The fantastic town of Cervantes is centred between these two areas. The gift shop is open 7 days a week, 9.30am – 4.30pm. 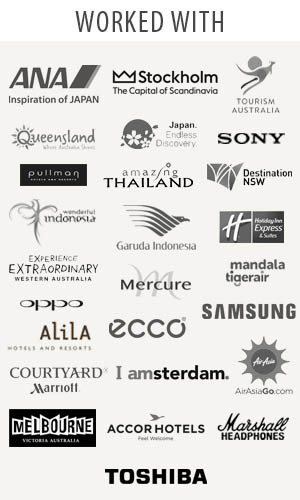 A big thank you to Tourism Western Australia, Garuda Indonesia Airline, and the others for the excellent #DiscoverWA trip. 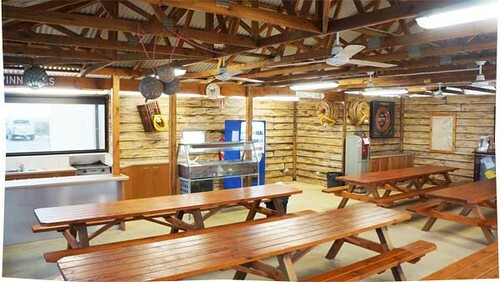 For more about Western Australia, visit here. oh gosh those lobster looks soooo yummy!